The Manhattan Premium is the most highly featured version of this superb compact spa. 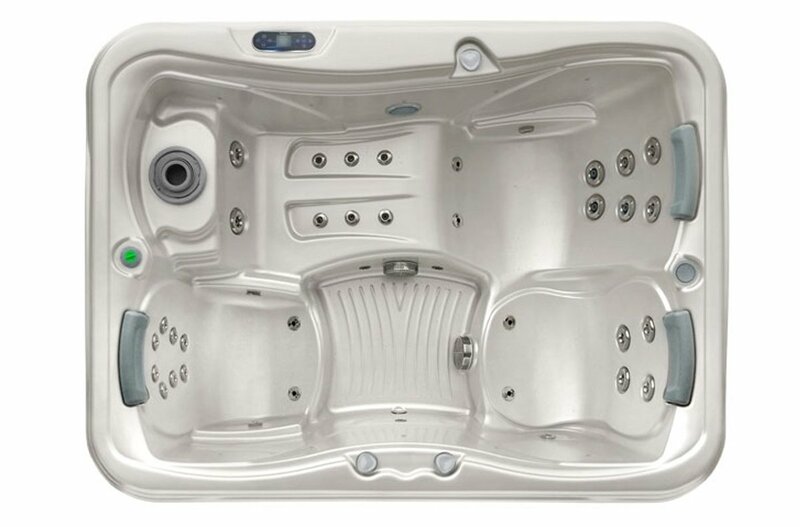 It may be surprising, but this 3 seated hot tub includes all the premium solutions. 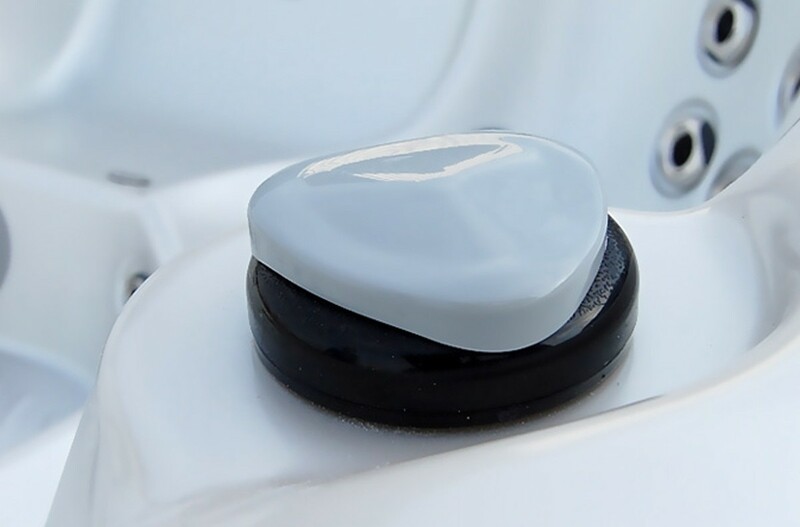 PULSAR™ Massage system lets you choose from 9 different massage programs on the reclining place. With the Wellis smartphone application you can access the control system of your Wellis spa any time from anywhere. 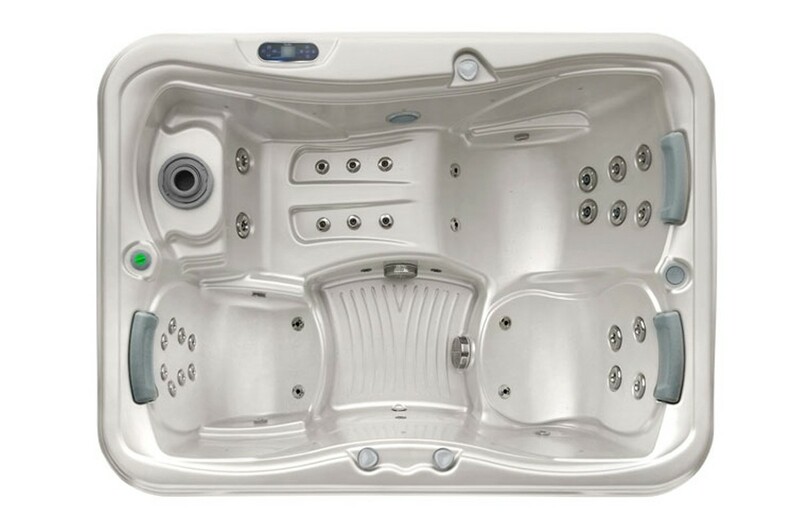 In fact we believe this model has the best price/performance ratio of any similar sized spa. We designed it to fit through a standard 75cm doorway and its compact size means even those with tiny gardens can now enjoy big spa benefits from our great little Manhattan spa.